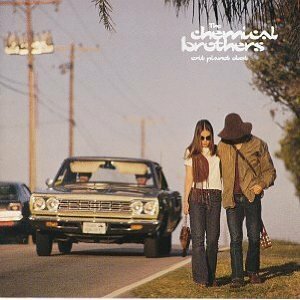 An excellent electronic album, The Chemical Brothers deliver an album full of energetic, loud bangers and some soothing, dreamy songs towards the end. It's also got a great tracklist and works better as a whole than a compilation of songs and therefore is rarely dull. It's also surprisingly rather catchy and memorable. An influential and a very promising debut album by the duo. Purchasing Exit Planet Dust from Amazon helps support Album of the Year. Or consider a donation?